Rand, McNally & Co's. 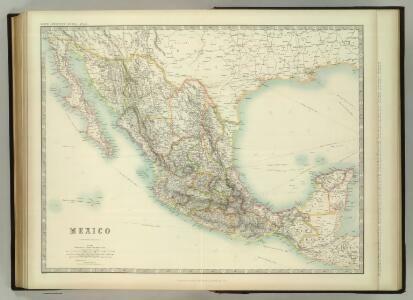 general map of the Republic of Mexico. Publisher: Johnston, W. & A.K.